We’ve seen the action figures. 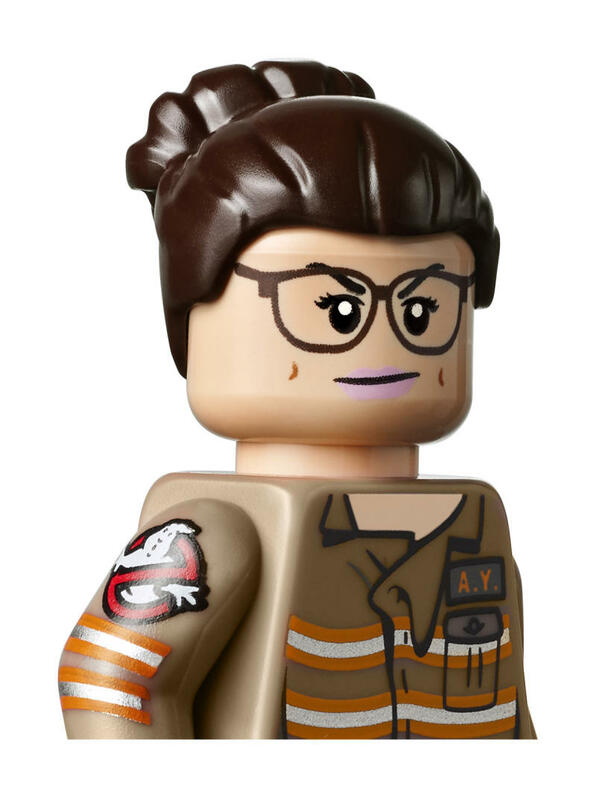 Now it’s time for the Ghostbusters minifigures. 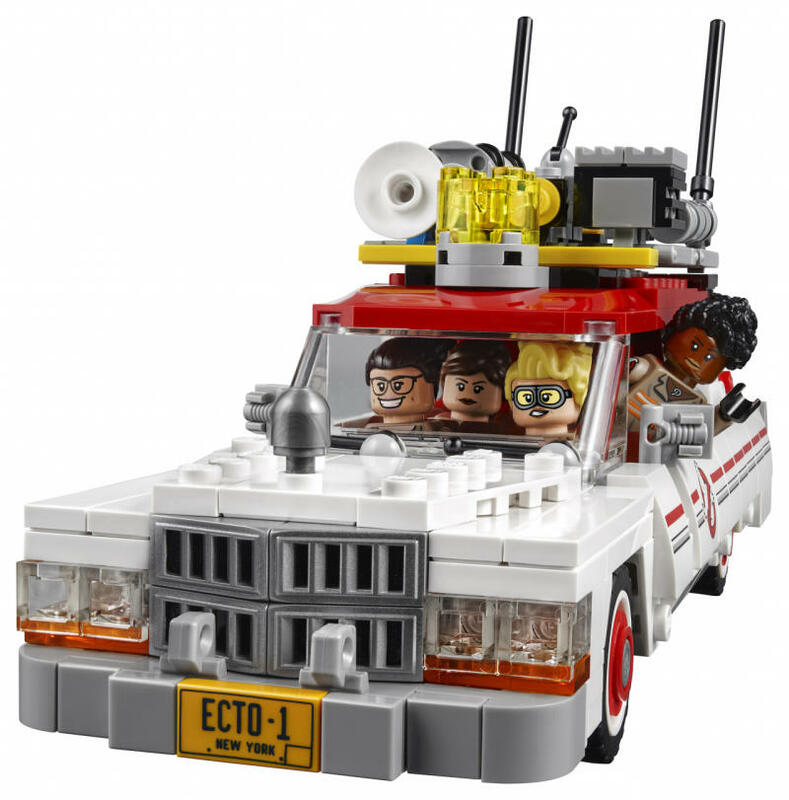 Lego has given us a sneak peek at its first model set — called “Ghostbuster Ecto-1 & Ecto-2” — based on the upcoming reboot directed by Paul Feig, and there are a couple potential plot reveals tossed in. So stop reading now if you want to remain unspoiled. 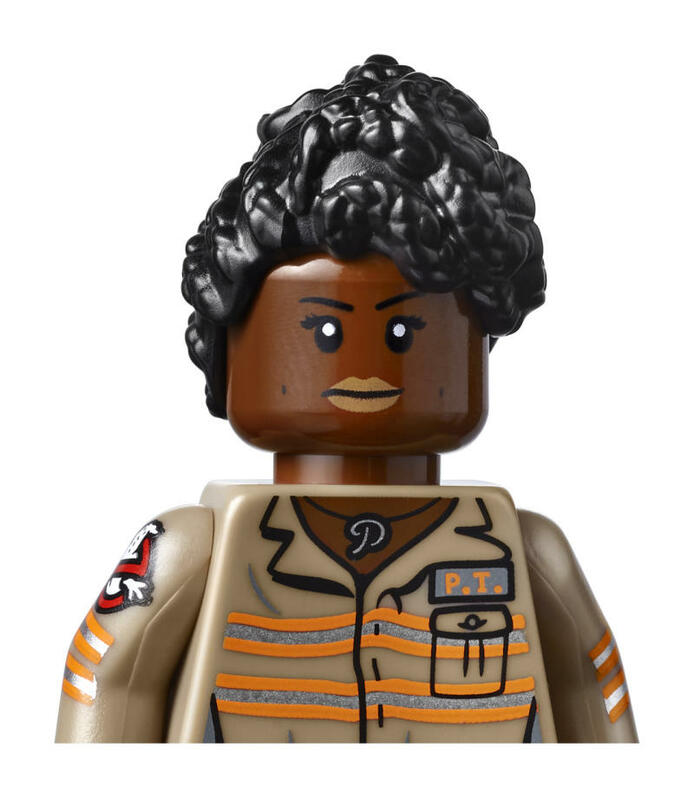 and Patty Tolan (Leslie Jones). 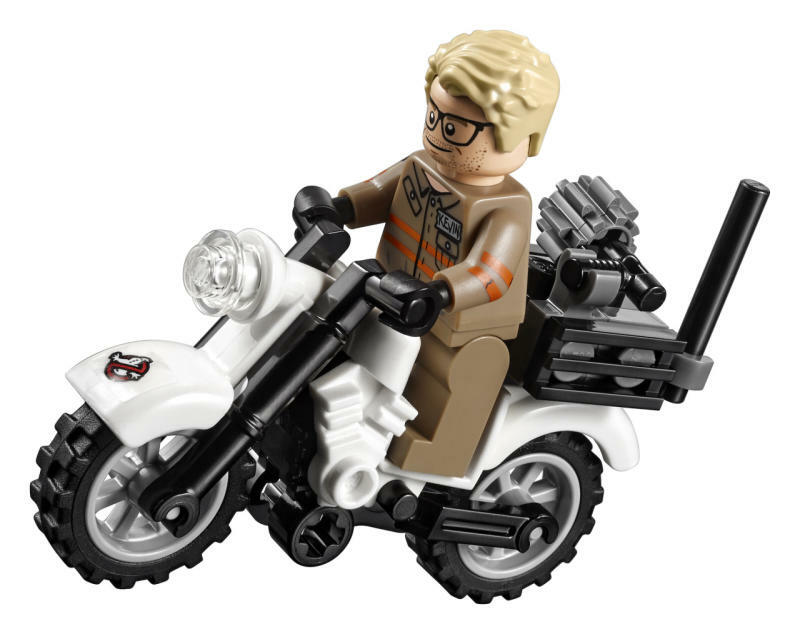 Along for the (mis)adventure is their bespectacled assistant, Kevin (Chris Hemsworth). 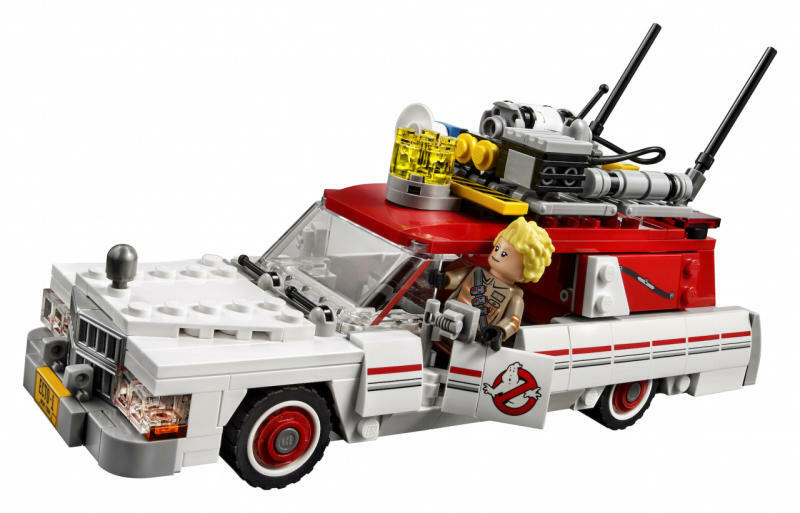 But, if the bricks are to be believed (and why would Lego lie? 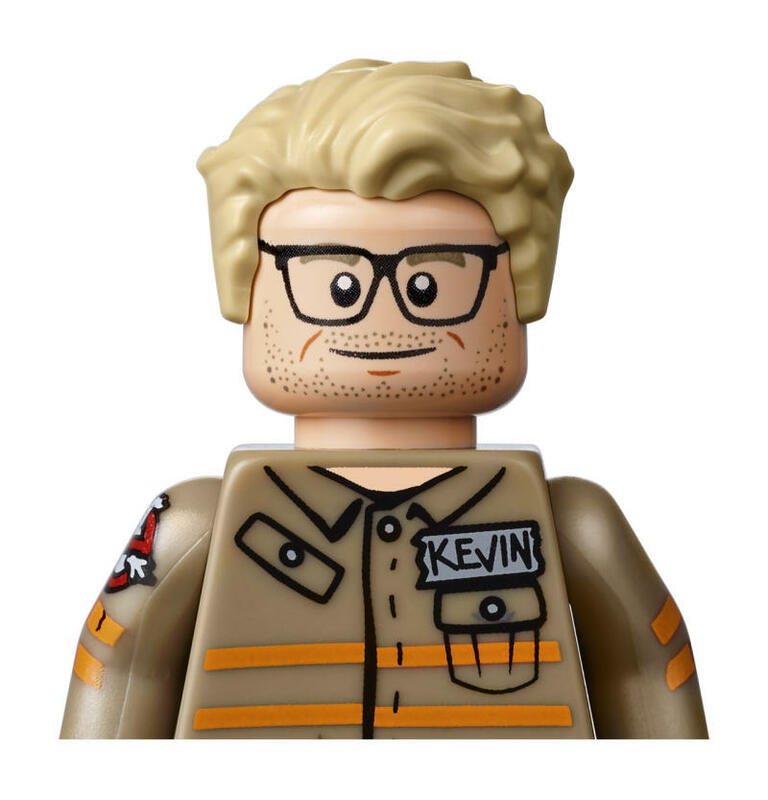 ), at some point in the movie, Kevin becomes possessed. 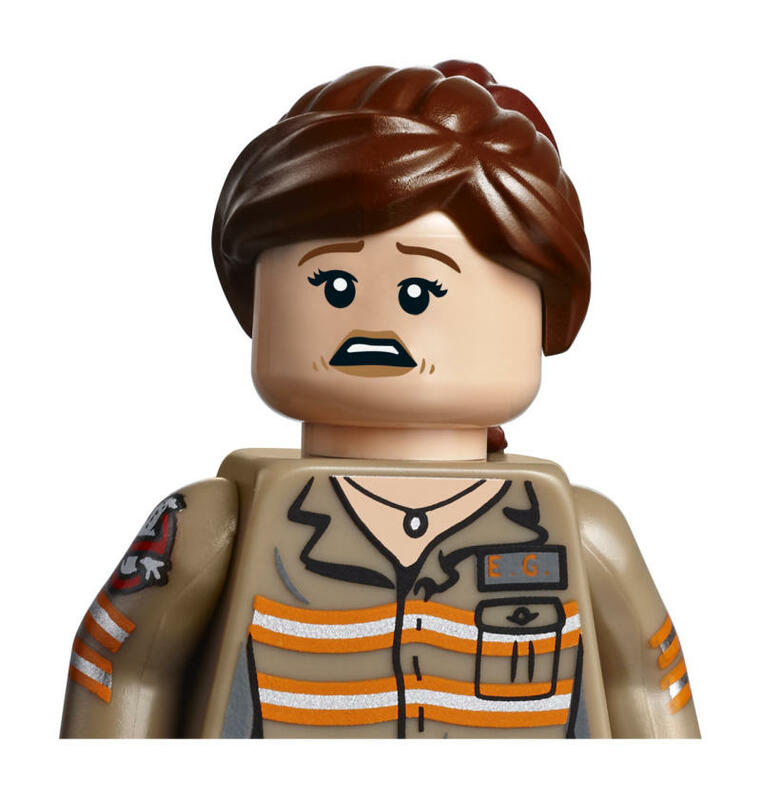 The minifig’s head twists around to reveal crazy red eyes. Which brings us to this guy. 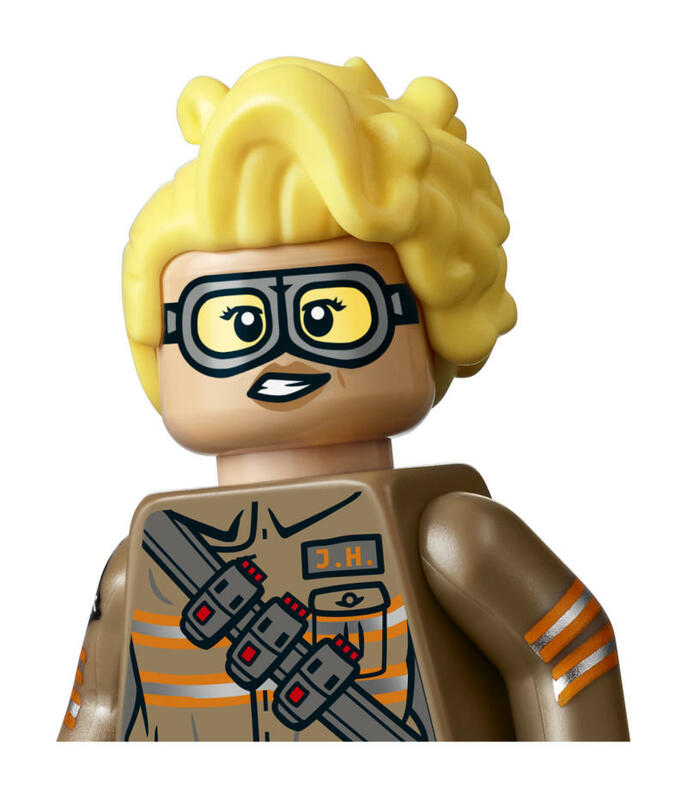 Here’s our first look — in minifig form, at least — of one of the antagonistic spirits, identified as a “red Daemon.” Scary. 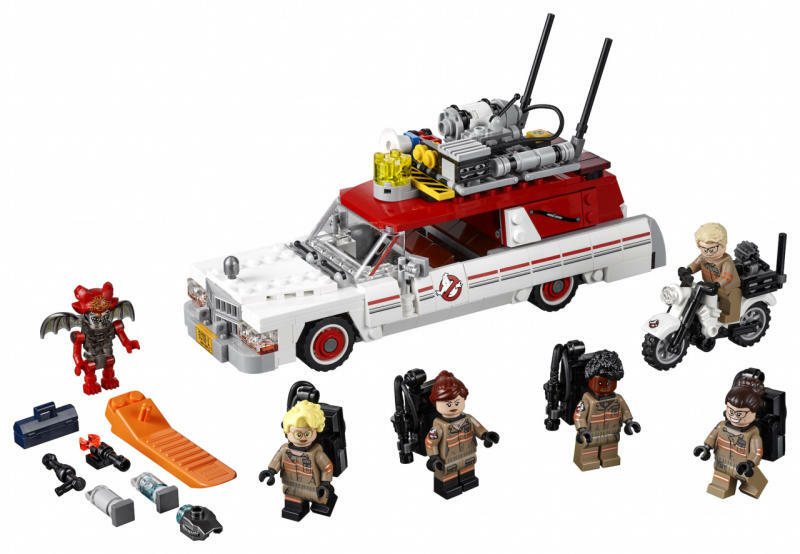 Ghostbusters the Lego set will be available July 1 for $59.99. 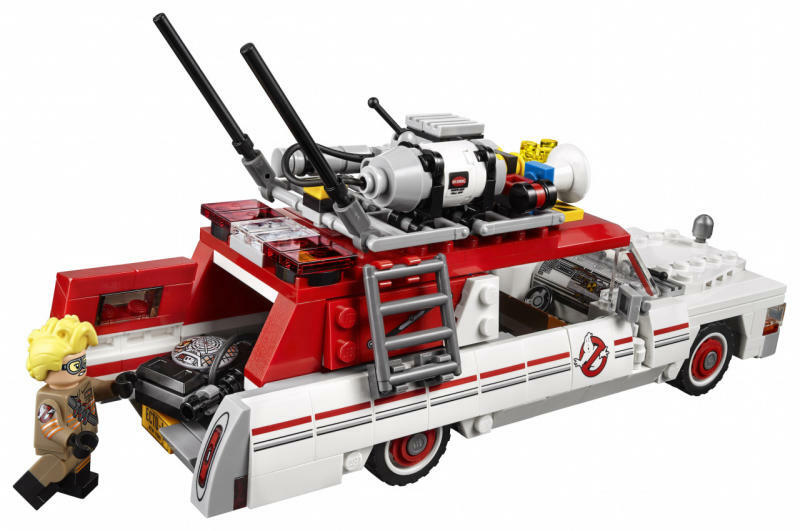 Ghostbusters the movie hits theaters on July 15.